When not writing epic fantasy and grand stories, New York Times bestselling author Patrick Rothfuss runs Worldbuilders. Together with thousands of readers, authors, gamers, and geeks, Rothfuss has raised more than $3.5 million for Heifer International. Tai Lopez is an investor, partner or advisor to more than 20 multi-million dollar businesses. Through his popular book club and podcasts, Tai shares advice on how to achieve health, wealth, love and happiness with 1.4 million people in 40 countries. Widely regarded as a world-class image-maker, Chris Gero is a GRAMMY-nominated record producer, concert producer, film director, and the founder and Vice President of Yamaha Entertainment Group of America. Tom Colicchio has served as head judge on ”Top Chef“ since 2006. He also served as executive producer for ”A Place at the Table,“ a documentary directed by his wife, Lori Silverbush, an award-wining screenwriter and director. Annie Griffiths, one of the first women photographers to work for National Geographic, has worked in nearly 150 countries. As Executive Director of Ripple Effect Images, she works with photographers documenting programs that empower women and girls throughout the developing world. Oscar-nominated actress Diane Lane first heard about Heifer at a fundraising dinner party. Soon after, she signed up for a Heifer International Study Tour to Rwanda with her daughter, where they witnessed the impact of Heifer’s exponential model of ending poverty and improving lives around the world. 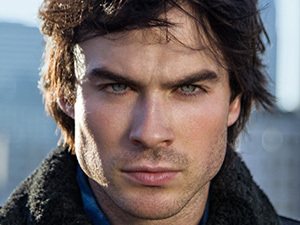 Ian Somerhalder is an American actor known for starring in The CW’s hit drama, ”The Vampire Diaries.“ In 2010, he launched The Ian Somerhalder Foundation, which aims to educate, empower and collaborate with people and projects that positively impact our planet and its creatures. Susan Sarandon is an Academy Award-winning actress known for her social and political activism. Sarandon serves as a spokeswoman for Heifer, contributing to videos and commercials, and has visited Heifer Projects around the world. In 2006, Sarandon received the Action Against Hunger Humanitarian Award. Actress Mary Steenburgen and husband actor Ted Danson began their relationship with Heifer International almost 20 years ago and have since been advocates for the organization. 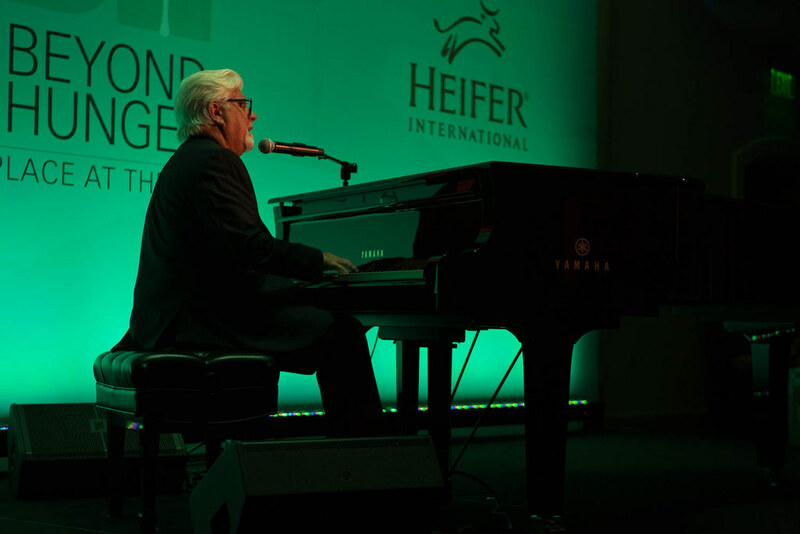 The couple received Heifer International’s first Noble Globe award in 2012.